Redheads, superheroes and lobsters will rejoice when they see the latest emojis coming to Apple iPhones and iPads. 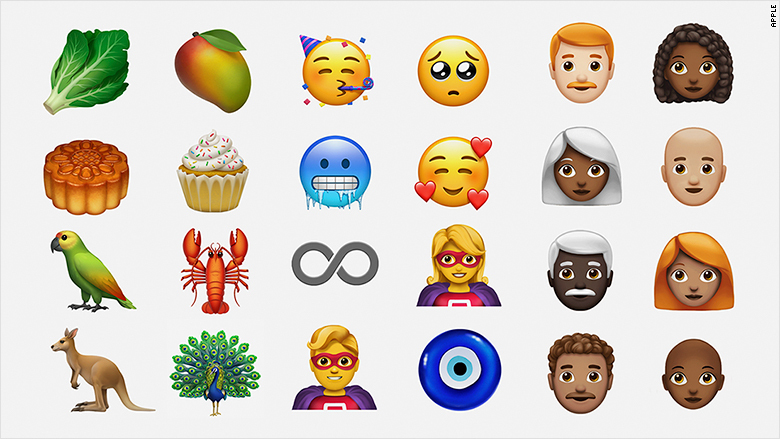 "As always, some of the most vocal requests for new emojis are about representation, and this update delivers some of the most common requests. In particular the redheads and curly haired options are likely to be popular," said Jeremy Burge, the founder of Emojipedia and creator of World Emoji Day. However, you won't be able to give every character red, gray or curly hair. There's no redheaded bride or runner, for example, and two emojis, a man and a woman, can be bald. "I do think some users will be in for a shock if they're expecting every emoji to have a redheaded option," said Burge. New emojis were first announced in February by the Unicode Consortium, the non-profit organization that manages the world's emoji standards. 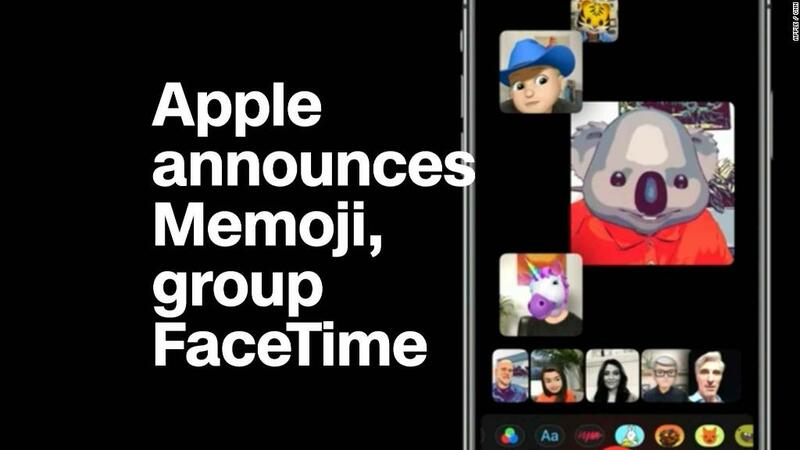 The original list included some that aren't previewed in Apple's announcement, such as a llama and a mosquito. Apple says they will be included when the update rolls out. Each company that uses emojis in their products puts their own spin on the tiny cartoons and picks which options from the master list to include. The interpretations can lead to controversy, such as Google's misplacement of foam on its beer emoji, and the tragic jumbling of ingredients on its hamburger emoji. Both have since been corrected. You can't use the emojis just yet, but if you're looking for a way to ring in World Emoji Day, Burge has some ideas. "I hope people will try using World Emoji Day as an excuse to lighten up their online communications," said Burge. "Honestly, there's nothing better than when someone who might have seemed a bit aloof via email sends an emoji and you can breathe out, knowing we're all just humans after all."